Since the beginning of time, humans have enjoyed spending their time outdoors. Even though recent developments in society have decreased the amount of time people spend doing activities outdoors, many citizens still like to spend their weekends discovering long forgotten places in the woods. Whether it be hiking, camping, fishing, hunting, or some other type of outdoor adventure, it is important to think about the places you are traveling towards. If you are going to a place that has a high frequency of animal encounters, you will need to plan accordingly. Or, if you are in a place that seems to have an unfortunate stream of bad weather, make sure to think up a way to combat it. Always be on your toes, and be thinking of what you can do to keep yourself, and any other people with you safe when it comes to a dangerous situation outdoors. While most of these adventurers are experienced hikers and campers, sometimes, even the best of them get put into situations that may become life threatening if they are not careful. The worst thing you can do when visiting the woods is to think you know everything about that certain place. No matter how much previous experience you might have, there is no way to possibly know everything about one specific place. This is where animals begin to play a part in outdoor trips. Animals are naturally unpredictable, and when they are put into a situation that they deem dangerous, they will do whatever it takes to stay safe, even if that means attacking a human walking nearby. Although it is a fairly trite expression, it is always better to have a plan than to just start walking. 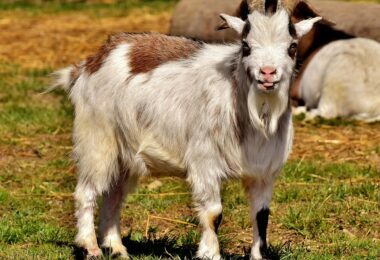 When it comes to animals, usually common sense will play a role in escaping unharmed, and if it doesn’t, then there are other measures to take in order to stay safe in the wilderness, or even at home. Regardless of where you are, it is absolutely vital to understand how to avoid wild animal attacks, and in the right situation, escape from a potential attack. When animals attack, there isn’t a definitely recipe for success, but rather guidelines to follow in order to stay safe. As previously mentioned, common sense plays an important role in the determination of the outcome of an animal encounter, but there isn’t a guarantee that it will decide the outcome. There are so many different animals that could potentially show up and give you problems, and for each of them, there are certain ways to stay safe in a dangerous encounter with them. 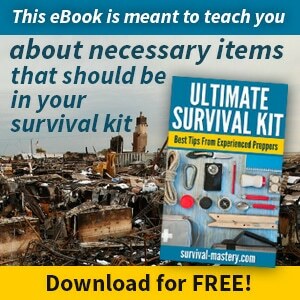 In order for everyone to have some sort of basic understanding of what to do in the event of an attack, potential outdoor adventurers must pay attention to the advice about to be brought forth. As with most situations that you go into with little information, know your surroundings, what sort of animals you might find, and how dangerous they can be. If you’re hiking in the Great Smoky Mountains, then the main problems you would face are bears, coyotes, or snakes. However, if you want to adventure out more towards the western side of the United State, you could find, mountain lions, snakes, bears, and wolves. Although these are just the main examples, there are many different animals that could cause problems for you and your adventure team. Once you know your area and wildlife well enough, then you can figure out what type of danger they can cause. Obviously, Bears can cause life-threatening injuries, but if you play your cards right, the Bear might not even notice you. On the other hand, snakes will be easier to stay away from, but harder to see. Because the snakes can be venomous, it would behoove you to constantly be scanning the ground for a place that a snake might hide out. 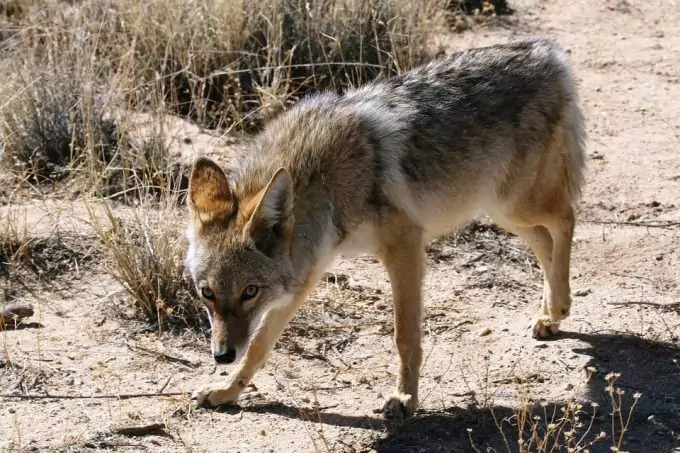 If you encounter a smaller animal like a coyote, then it will be slightly easier to scare him away, especially if you are in a big group. If at all possible, stay in a group, because one human alone is much more enticing than ten of them together. If you’re camping, see our article on how to set up snake traps for more information. When animals attack, it is best to avoid conflict at all costs. There are certain preventative measures that you should take in order to maintain the best defense you can. Always keep your distance when near a potential threat. If you stay away, then they most likely won’t care so much about what you’re doing. The absolutely best way to keep animals from coming near your camp to attack you is to take time to make sure everything is in its’ correct place. Be sure to keep your campsite as clean as humanly possible. Wash all the utensils and receptacles used in the cooking process, and then put them away. 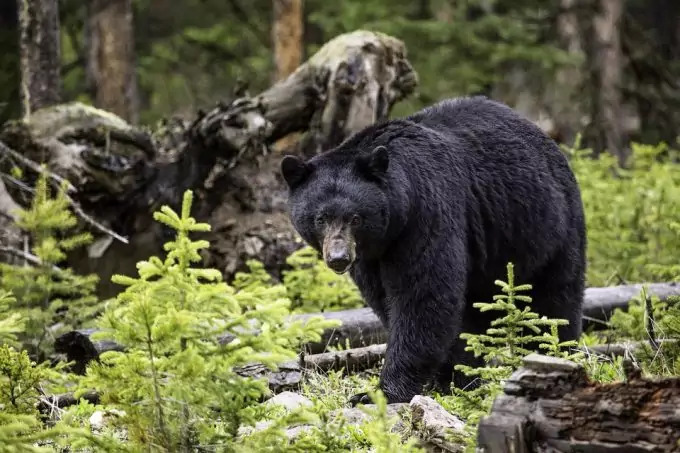 If there is any uneaten food leftover from dinner, seal it up in either a bear proof canister, or hang all your food up in a bear wire, away from the campsite. This will allow the bear to become distracted by the suspended food, far away from the campsite, so you can attempt to sneak away while the bear is munching down. 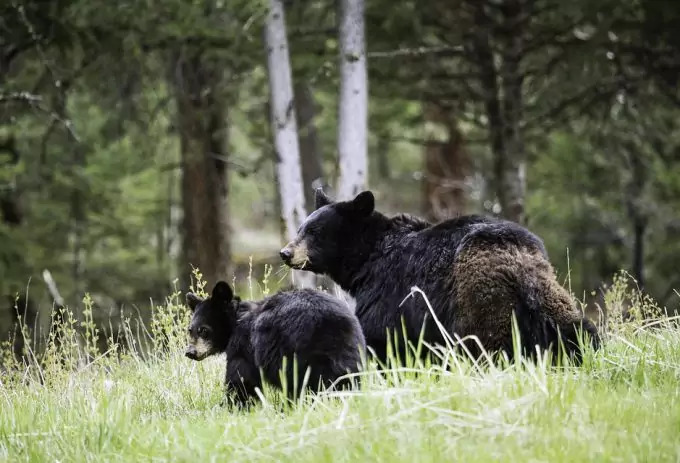 See: Our topic on the best bear canisters to keep you safe from wild animals, a must-read for all. Take all of your garbage and repeat the course of action that was followed for food. Either hang it up or store it in bear safe containers away from the site. Of course, there are some simple common sense rules that should make sense to everyone. For example, do not take your food into the tent with you. There is no reason to do this, and it only aids the bear in coming too close to you. After you have eaten dinner, change clothes, but don’t put the old clothes in the tent. The dinner clothes will have a powerful scent, and you don’t want to be caught smelling like food when a bear rolls onto the scene. If you have any pets with you on your journey, be sure to treat their food just like you would human food. Bears are attracted to any sort of food scent, and even something like pet food could set them off. This next piece of advice should be imprinted on your and your kids’ brain. 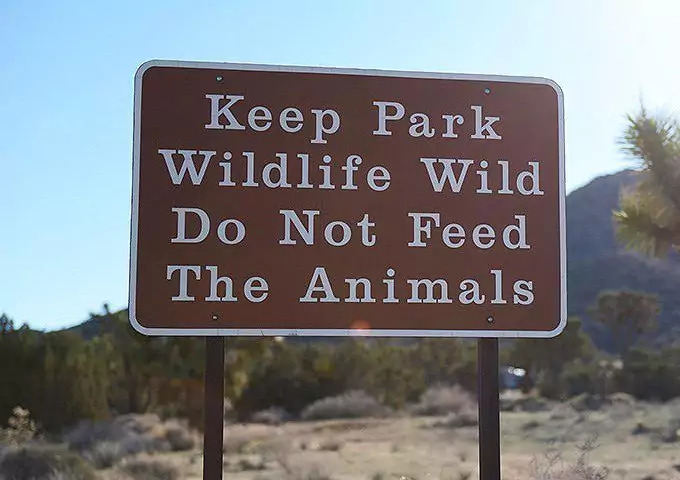 Do not ever feed any wild animals that could attract other animals. Even if it is a deer, shy away from giving it anything to eat, because you might not want the next visitor that heads your way. Just like with any potentially life-threatening situation, always be prepared. 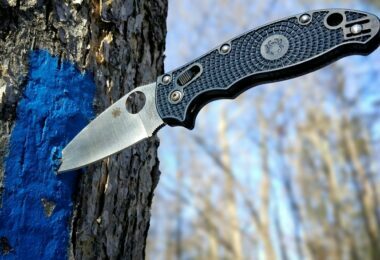 Stay on the defensive, and if you think it will help, being along a knife, a firearm, pepper spray, or anything you can find that would hurt an animal that is attacking you. If you have all the tools you need to fight against an animal attack, then you are better off than only having your bear hands to help you. In summary, plan, plan, plan, and plan some more. There is no shame in being knowledgeable about the place you are traveling to. Since there are so many different types of animals that could potentially attack an innocent human, they must be narrowed down to which animals are most commonly found that might attack. First on our list of animals is the ever-popular bear. When an animal attacks, it is vital to understand the behavior and patterns that potentially dangerous animals display. You have probably heard a million different ways to avoid becoming a bears’ lunch, but just in case you missed it, the advice is coming. First off, let’s make it clear that every single bear out in the wilderness is dangerous, no matter what. Bears enjoy eating, and they aren’t particular when it comes to meals, and they will find whatever they have to in order to survive. The worst possible thing you can do when around a bear is to surprise him. Even worse would be getting in between a mother and her cubs, or even playing with a cub could land you in hot water. Bears, especially the mothers, are very protective of their cubs, and they won’t let anyone come near them. Just stay clear of the cubs, and don’t sneak up on a bear, or any animal for that matter. 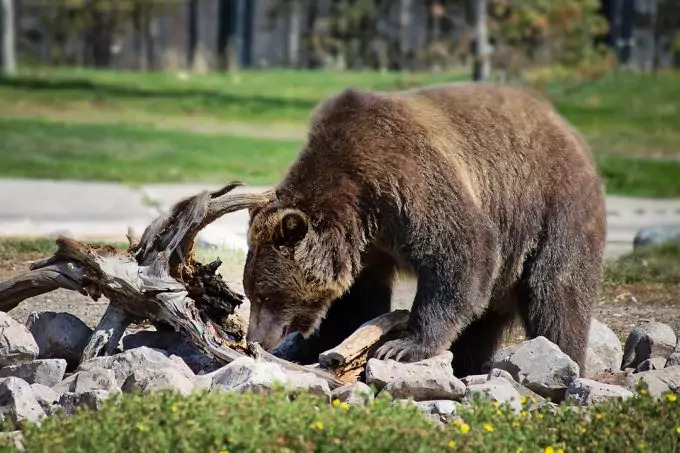 Keep in mind that because bears are so territorial, if you corner them or show any sort of competitive actions around them, they will attack. If a bear finds its’ way into your campsite, take a split second to make an educated decision as to your next move. Whatever you do, do not run or make any sudden movements, because this could cause the bear to get nervous and attack. Just to piggyback on the previous statement, move slowly, and do not approach the bear. Stay as far away as you can. Since small children could be seen as prey to the bear, you want to make sure they are off the ground. Find the closest, loudest things you have in camp and start banging them together. If you have pots and pans nearby, those will work just fine. Next, wave your arms above your head, and do everything you can to make yourself appear much larger in front of the bear. When setting up your campsite, leave at least a couple easy escape routes to follow, so that you don’t have to pass the bear to get away. Finally, once you have gotten away from the immediately dangerous situation, find somewhere upwind from the bear to go. That way, the bear will know that you are human through your distinct scent. If you follow all these guidelines set forth, then you will have a much better chance to avoid an animal attack than you normally would. Check out our article on how to survive a bear attack for more insight. As a general note, most places contain some sort of deer in the wilderness. For our purposes, this section will allow cover animals such as Elk, because their patterns are similar to those of deer. If you get too close to a deer or their offspring, they will take you as a threat, and get ready to charge at you. 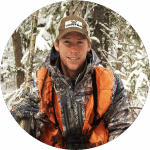 If there is one thing not to do around a deer or elk, it is make them feel cornered in any way. Just keep your distance as best as possible. The most likely way that a deer will attack is by a direct charge right at you. In order to combat the charge, face the animal, raise your arms, and make yourself seem as large as you can. This will show the deer you mean business and hopefully get him to go away. If that doesn’t work, find the closest tree, and climb it. And if you get caught on the ground, curl up in a ball and protect your head and vital organs at all costs. The deer should go away after a few swings at you. 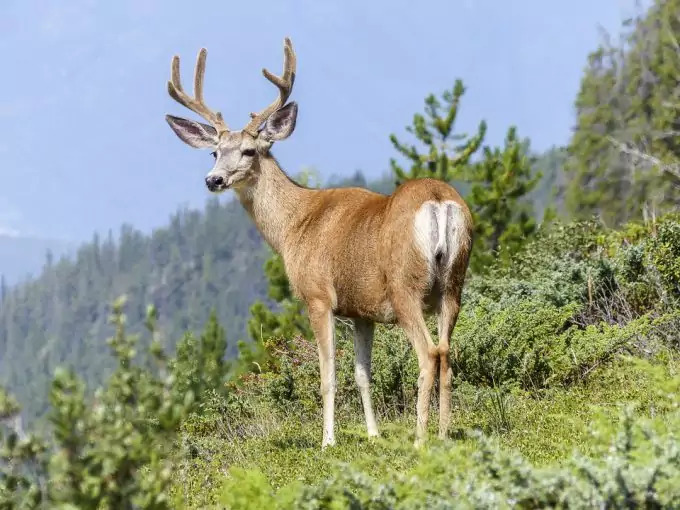 Although deer or elk might not look dangerous, their antlers are, and can puncture right through your skin. Staying on top of your game, and avoiding potential problem areas will help you stay safe while on your trip. Last but not least on our list for most frequent animal encounters is a wolf or coyote. Because they both lead similar lives, they can be avoided in a similar manner. Attacks on humans from these animals are more prevalent than you would think. 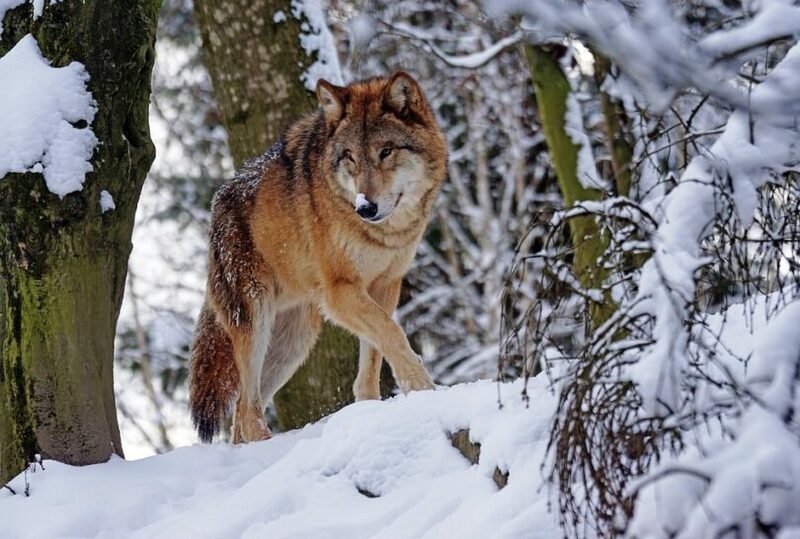 Wolves and Coyotes alike sneak up on their potential prey, and are extremely quick on the trigger. Most of these animals run in packs, so if you get attacked by one of them, you most likely have a few more ready to rip you apart. Just like with most other animals that might attack, don’t run. If anything, that only will make the wolf or coyote even more aggressive and ready to attack. There is no way to outrun either of these animals, so there is no sense in even attempting it. Once you have focuses in on your potential attacker(s) make loud noises in order to fend them off or scare them. Once you realize that the attackers have surrounded you, they are ready to attack. The only thing to do now is to start attacking yourself. If there is one thing that will ensure your early demise, it is falling down. When you hit the ground, there will be a few pack animals gnawing at you. In conclusion, stay calm, don’t move quickly, and if you get surrounded, start fighting for your life. When animals attack, it is critical to understand how to avoid them at any cost. It is always better to move slowly, and plan, than it is to run, and think about things later. 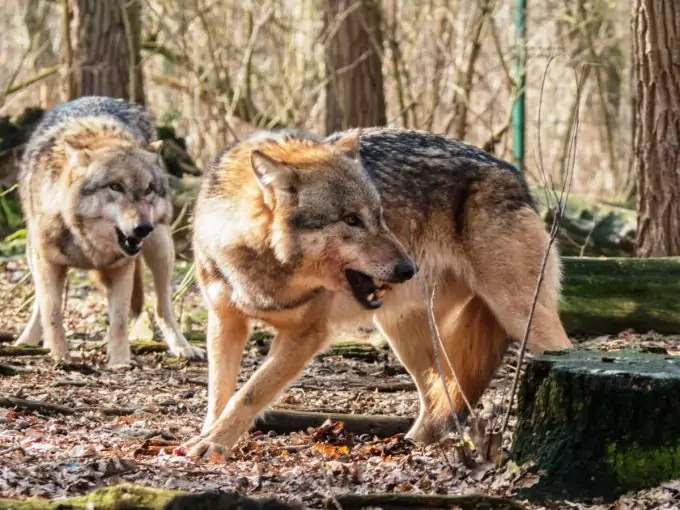 To an animal, they see running as a sign that they should attack, and even though they are not humans’ natural predators, they are animals, and will fight if they feel threatened in any way. It is impossible to stress the importance of knowing your surroundings, and making an intelligent decision about where to camp or hike. Even if you do all the planning in the world, sometimes it just isn’t enough. Animals will be animals, and that’s why you must be ready to escape or fight back when they are near. Animals are so unpredictable that they don’t even know what they are going to do. All they are following is their instincts, and the moment a situation doesn’t feel right is when they strike. Keeping your friends and family safe in a potentially life threatening situation doesn’t have to be scary, if you know what precautions to take, and what to do if attacked, then you should fair just fine. If you are in a group of adventurers, then you should feel even more confident in the group’s ability to combat any potential threat. 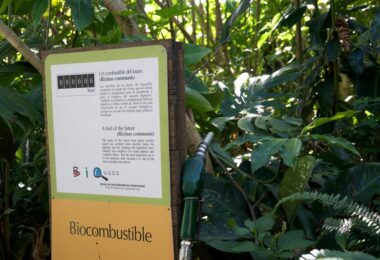 Before embarking on your next trip, check out our piece on tips and guidelines on how to survive in the wild.